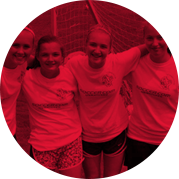 Half day, full day or weekly soccer summer camps and programs available at over 600 locations. 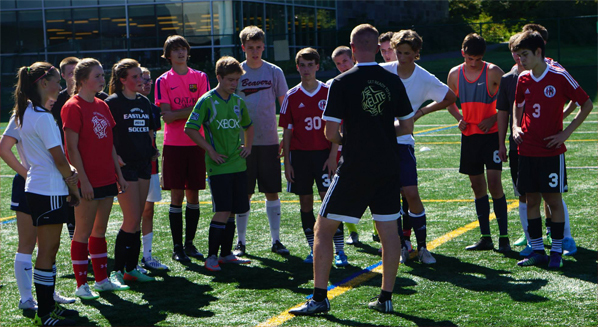 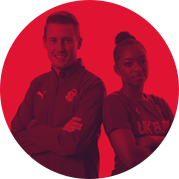 Train, Compete & Grow at a U.K. Elite Soccer Camp. 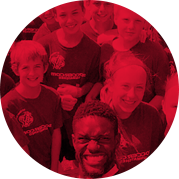 Proudly impacting players for 25 years. 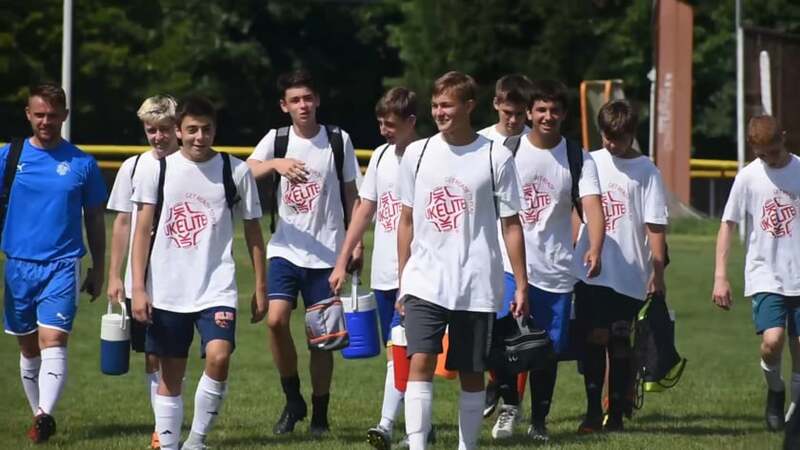 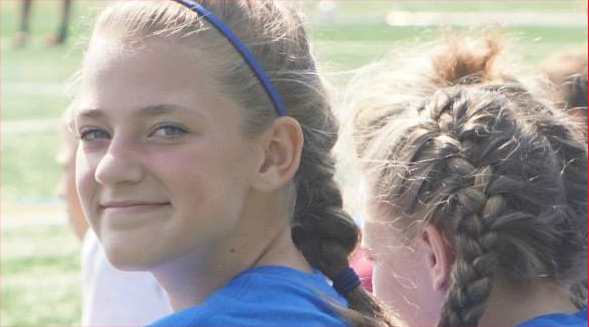 Choose UK Elite Soccer Camps ?